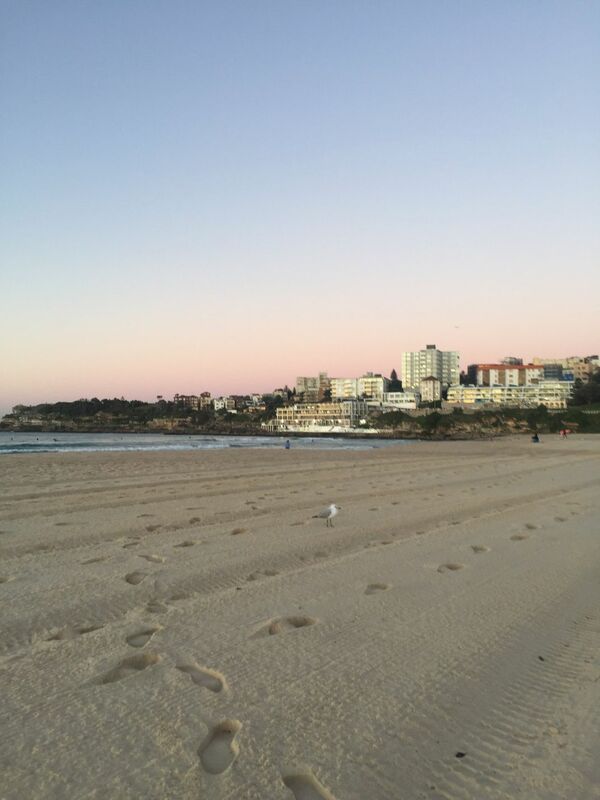 This was a morning when I woke up early to see the sunrise over Bondi Beach. It was the start of winter but people were still surfing and exercising on the beach. Date Uploaded: Nov. 24, 2018, 12:57 a.m.